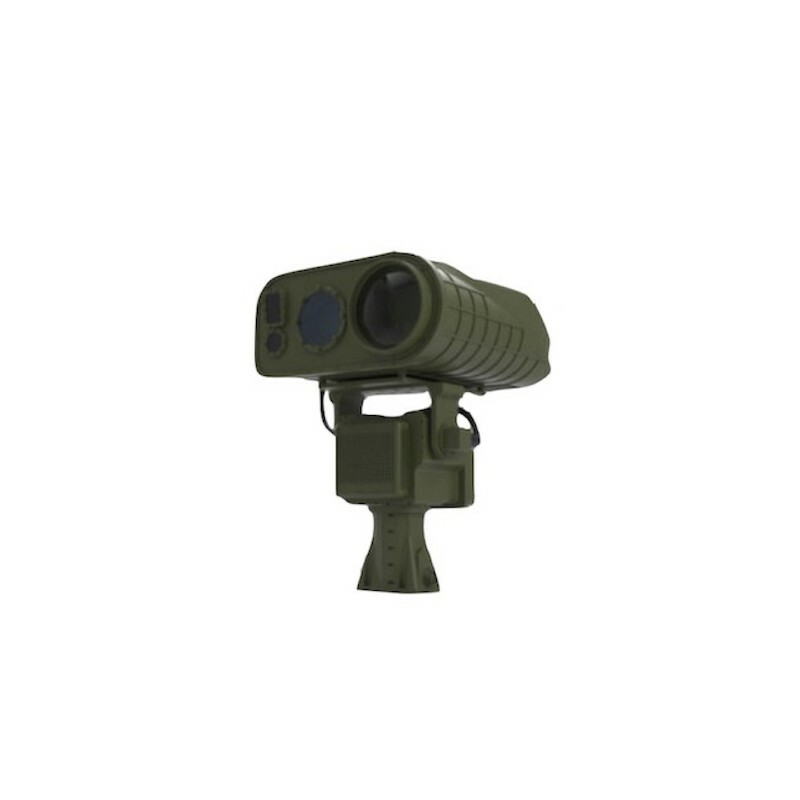 IEOS is an advanced multi sensor optronics package with a plethora of applications for the military world. 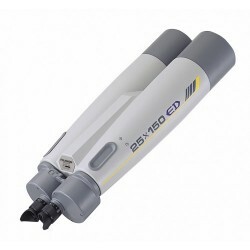 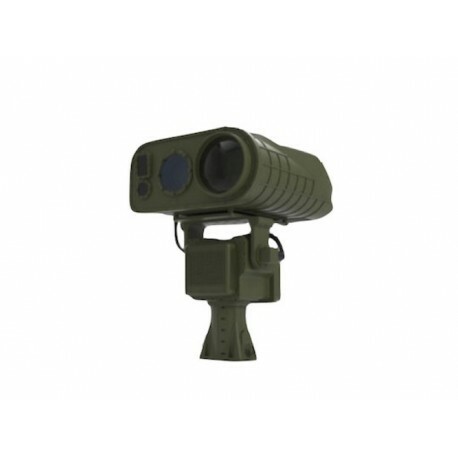 It is a single combined package of long range imaging sensors including MWIR, SWIR, Low Light Day Imager with an optional day spotter integrated with a very long range eye safe Laser Range Finder integrated with a laser pointer for target designation. 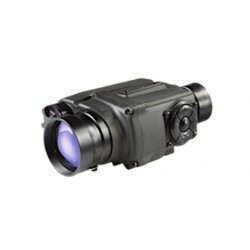 All imaging sensors feature very large focal length optics for long range imaging for target acquisition. 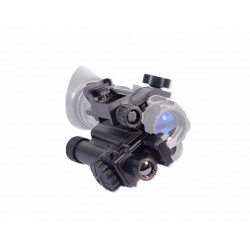 It is integrated with a high precision GPS and Digital Magnetic compass and can optionally be used on a Pan/Tilt for remote control enabling target acquisition at very long ranges. 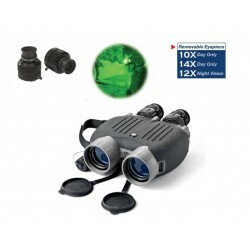 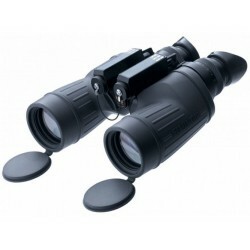 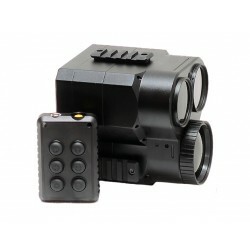 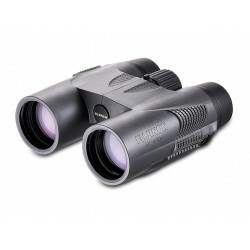 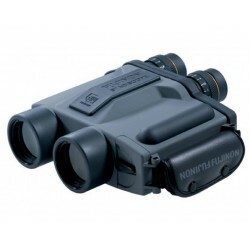 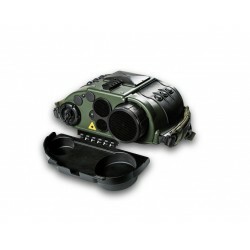 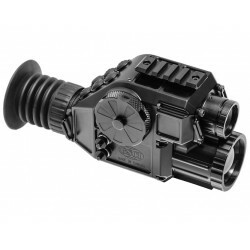 It can optionally be integrated with a view finder and a battery pack for portable use as a sighting system. 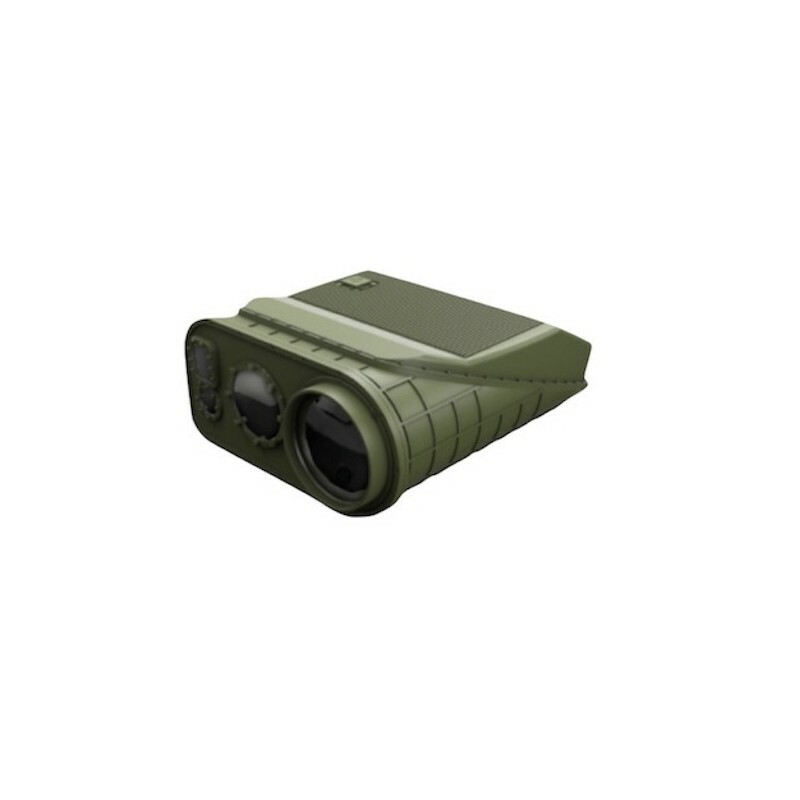 As a single integrated sensor package it is quick to deploy and setup surveillance post in a matter of minutes. 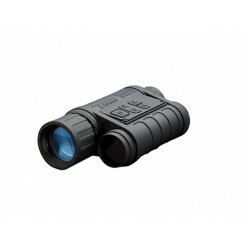 It can be used with a rugged computer with Tonbo’s C2 software solution for most optimal use.